WORKING WITH YOU TO BRING YOUR VISION TO LIFE IS WHAT WE LOVE TO DO! 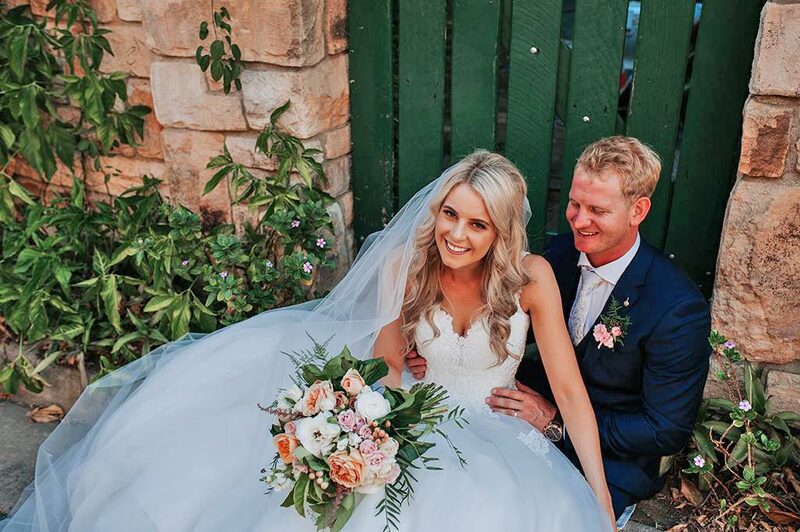 It begins with our highly personalised service where we learn about you and how we can use flowers to enhance and accentuate your special day. Your weddings flowers should be reflective of your personality and style and make you feel wonderful when you see them! 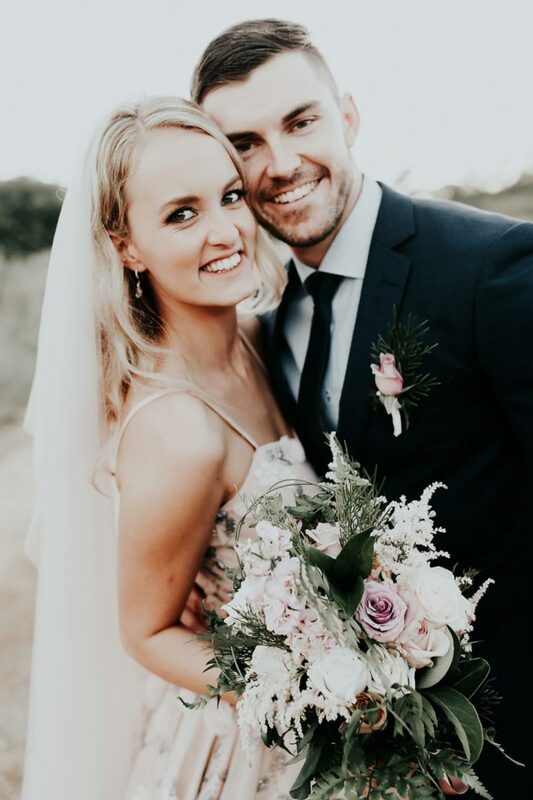 Our tailored individual approach and natural designs are perfect for couples wanting an alternative to conventional wedding flowers. We are installation florists capable of creating large scale designs on site which will leave your guests in awe! Nothing is too much to ask! 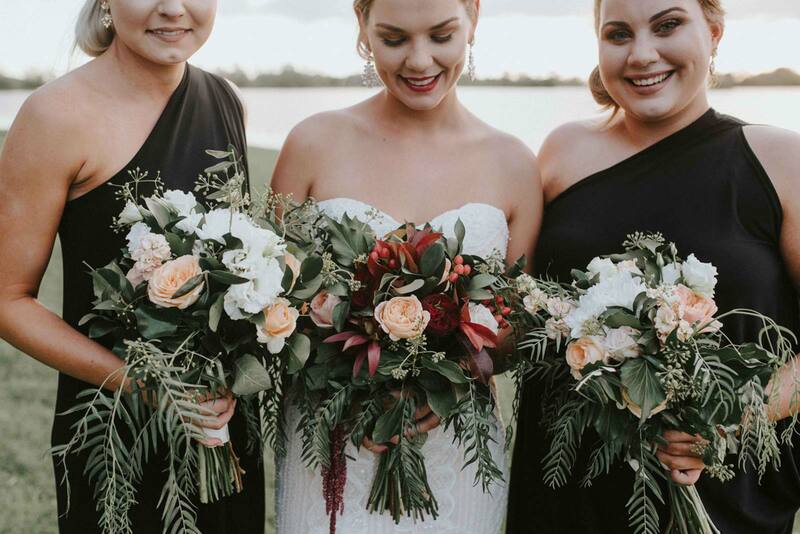 From simple intimate weddings to extravagant affairs, Shannon Hawkes Floral Artisan offers all bespoke floral services from bridal party buttonholes to cake flowers, table florals and more. 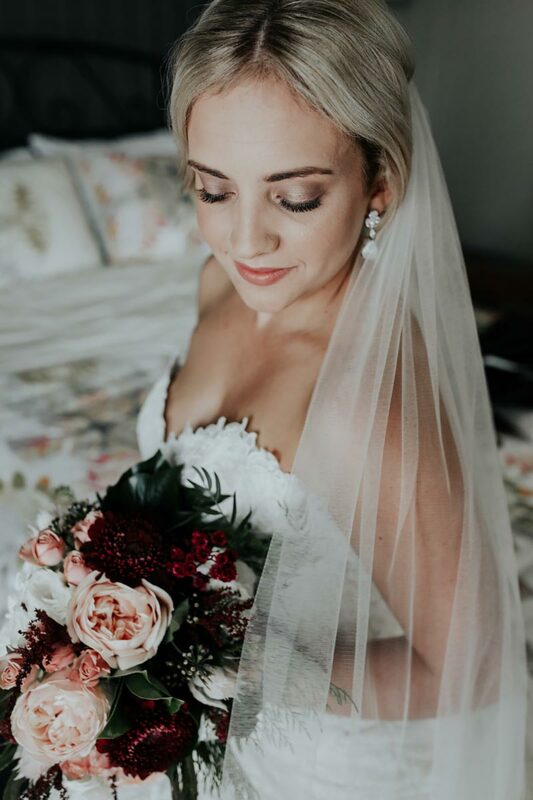 ”Shannon, I cannot thank you enough for the beautiful arrangements you did for my wedding. They were above and beyond anything I could have ever dreamed of. You are so talented. Thank you very much. View a selection of our creations.